The best way to enjoy movies these days is through downloading their torrent. Not only this method is free of cost but also it's the one through which you can get access to millions of movies across the world and the option of unlimited downloads. For movie buffs, this method proves to be very effective and convenient as compared to going to a theatre and watching movies or simply buying a CD. 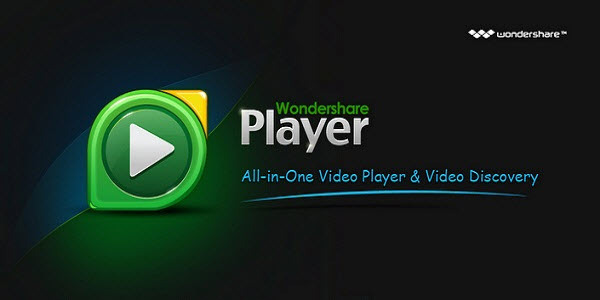 There are many torrent websites and torrent clients which can help you get a movie on your PC, mobile phone or tablet. If you wish to know more about the process of creating a torrent for a movie, you can go through the following given information. 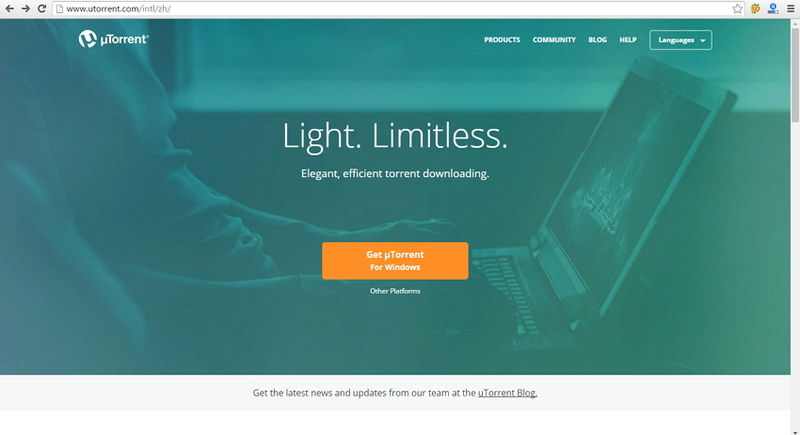 •	First, enter the name of the torrent client in the search engine and then go to its official webpage. •	From the home page, find the option of download link. Make sure the link you click is the one which is suitable for your OS and is the latest version. 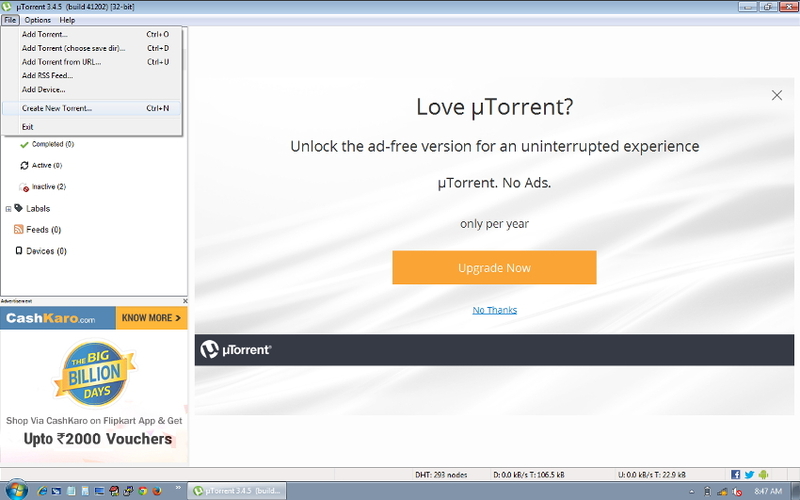 •	Click the download link and then the torrent client download will start. •	Open or save it when done. •	Type in the name of the movie you wish to download in the search box. You can also browse through the collection of movies given on the site. •	When options appear, select the one with best comments and likes. 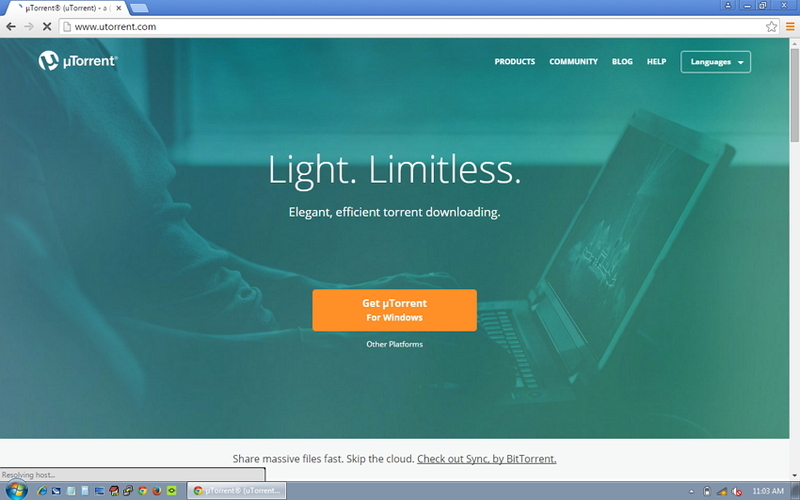 •	Click on ‘download torrent’ to download a torrent file. •	Click on the torrent file once it downloads and the movie will begin to download in the torrent client which you downloaded earlier.